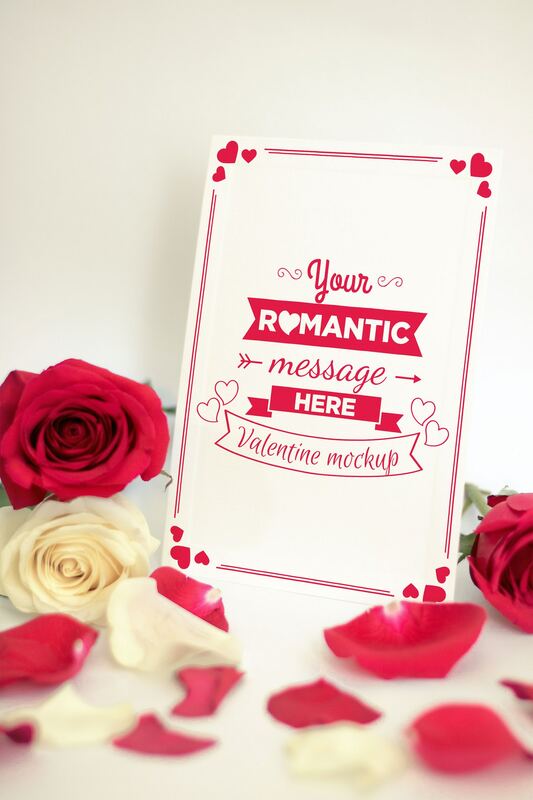 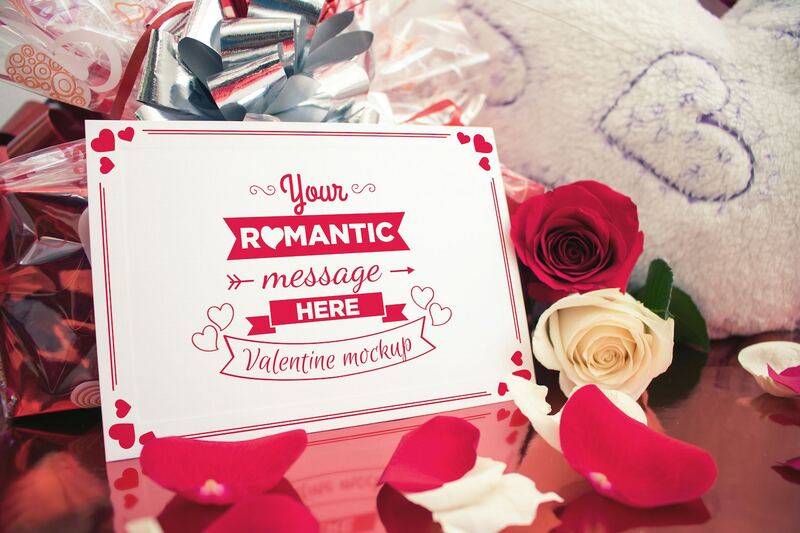 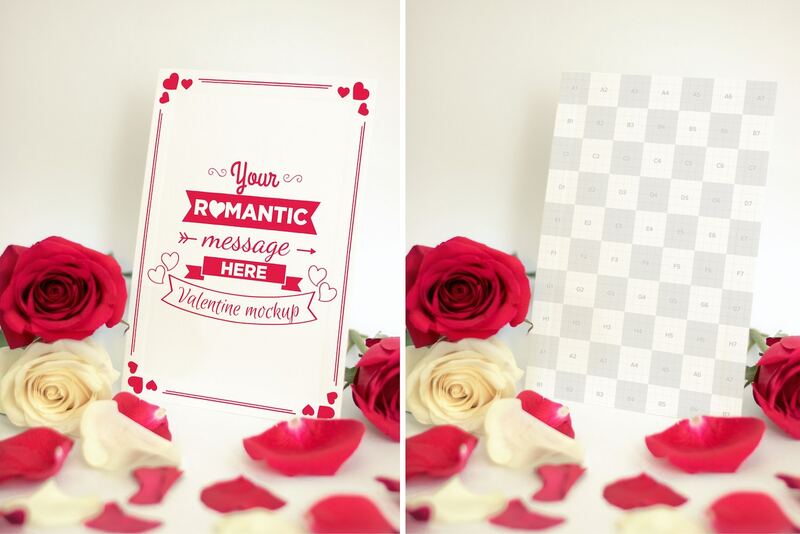 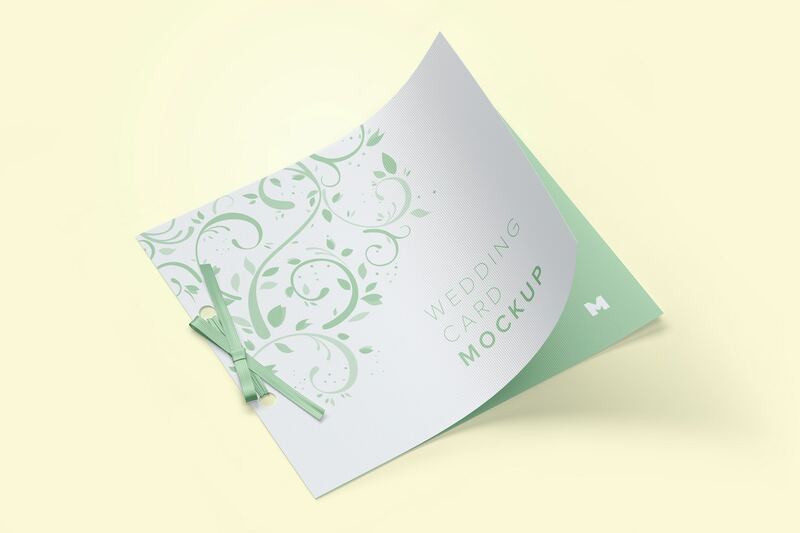 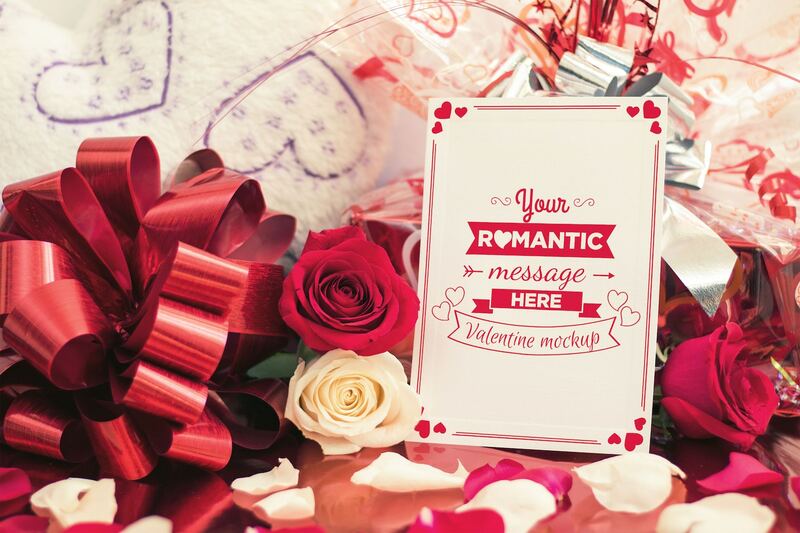 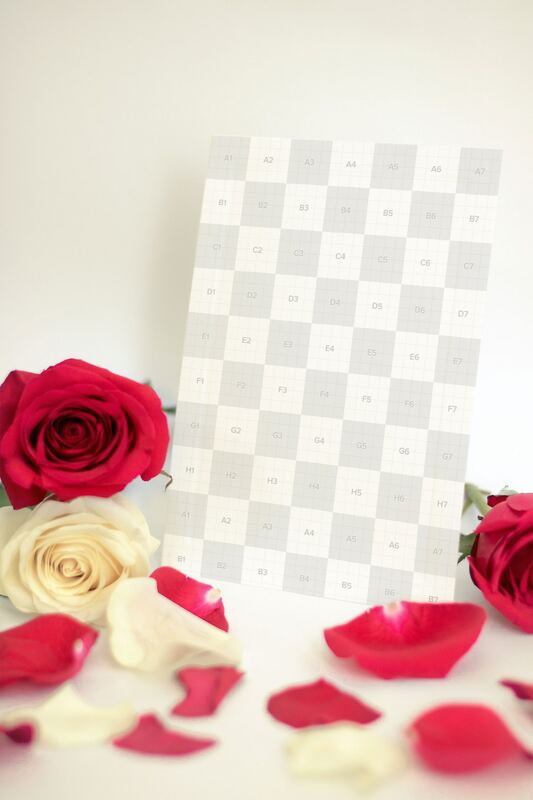 A romantic message will look wonderful on this clean and beautiful Valentine’s card mockup accompanied by lovely roses which will make your message genuine and unique. 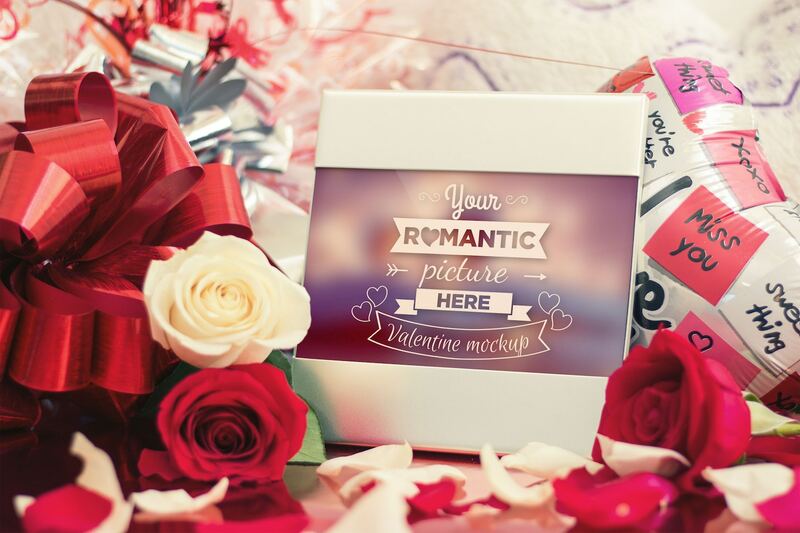 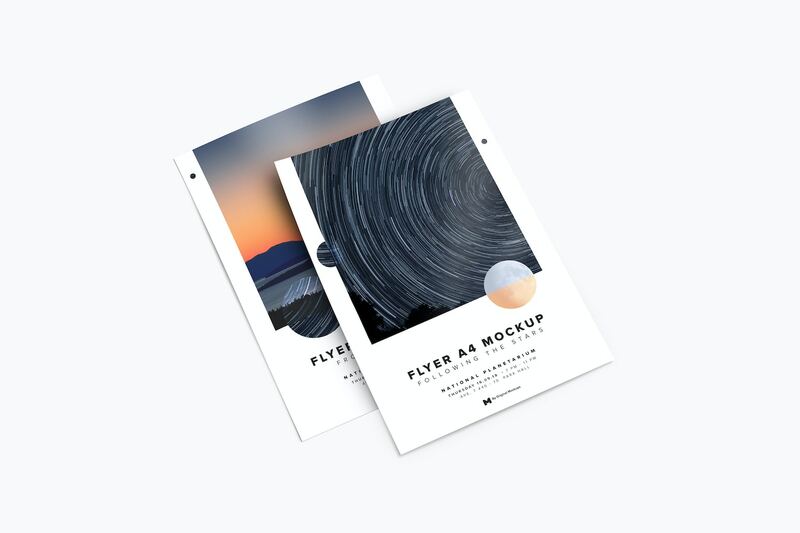 Place your art and with just one click an action will do all the work for you, or simply use the Smart Object and your Valentine’s Day card will be ready in an instant. 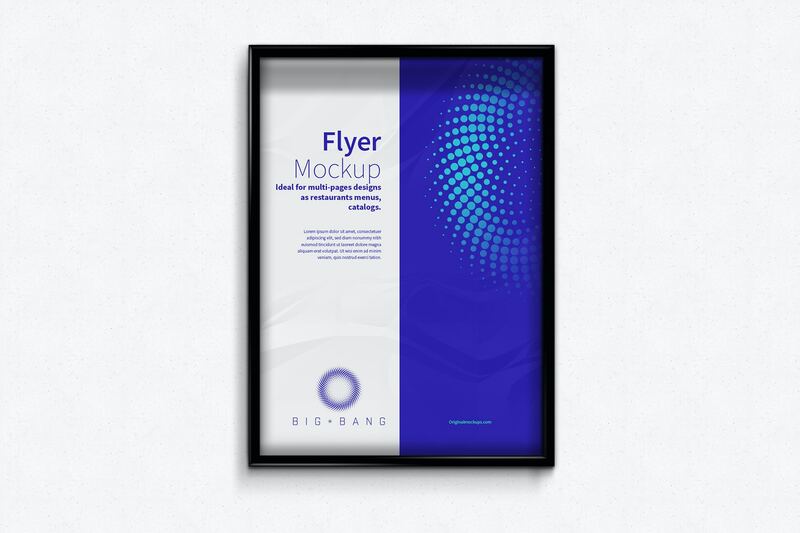 Download Eru - Actions v1.0.0 package, and you're all set to enjoy this mockup.